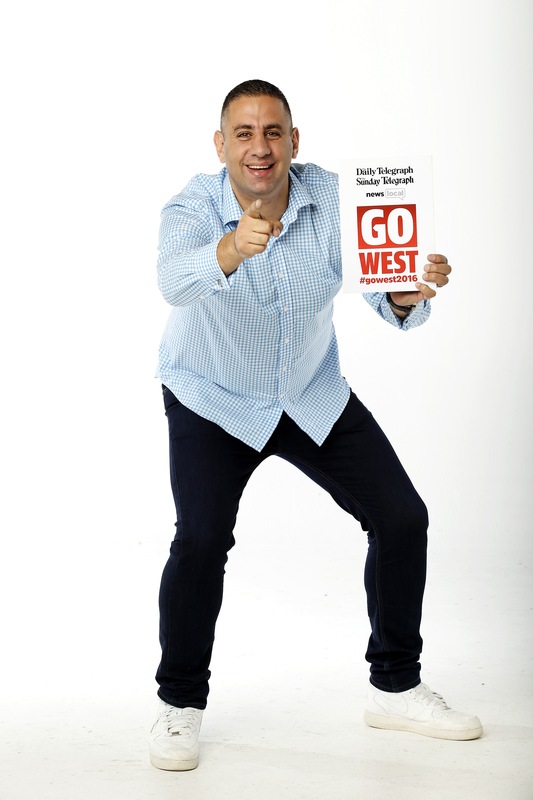 In 2015 Rob was part of the successful Daily telegraph campaign “Fair go for the west” and in 2016 he has taken that role on again as ambassador for the “GO WEST” campaign. Western Sydney is rapidly becoming the epicentre of an unprecedented construction boom that will deliver jobs and secure the future of its burgeoning youth. But the job is not done. Not by a long shot. There remains a significant bias in public funding away from this great region. The west is still short changed in government spending on education, health, transport and the arts. 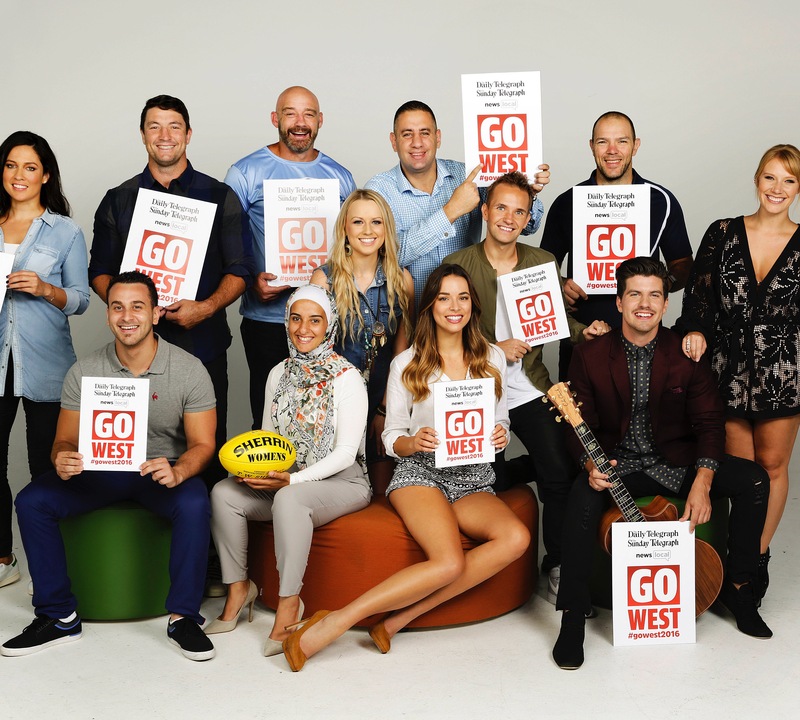 Along with the ambassadors and the western Sydney people, The Daily Telegraph is reprising the Go West campaign to capitalise on the outstanding success of the last two years to drive a better deal for Western Sydney. Rob is really passionate about western Sydney and its people and is proud to be part of this campaign and even prouder to call the west home.